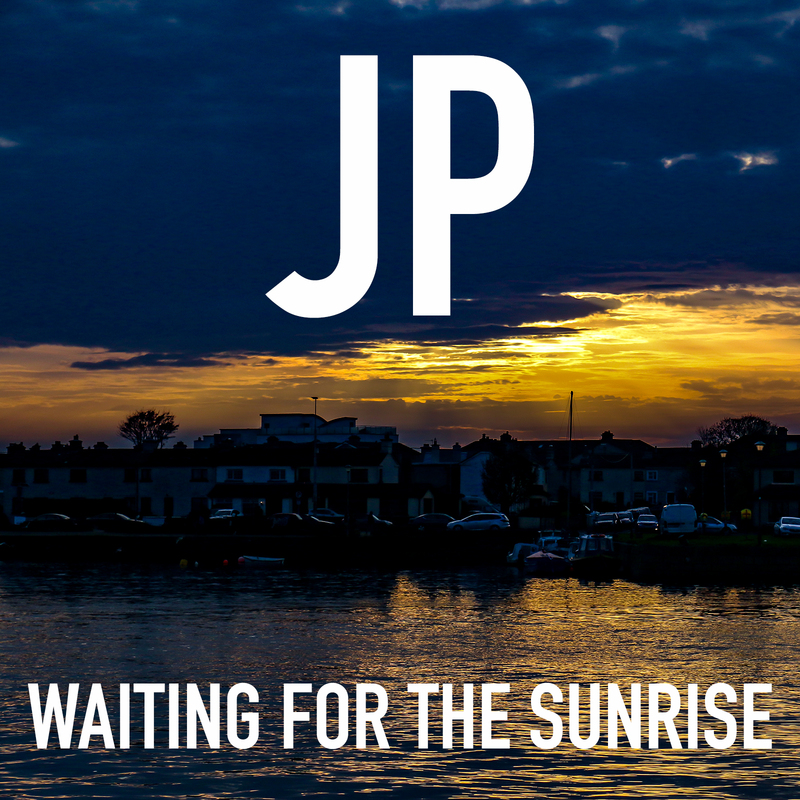 This weeks new song “Waiting for the sunrise” tells a story of a someone on a journey to discover their true calling in life. I am sure many of us have have been there. Most of us have been there. Finding your true calling can be hard, but mustering up the courage to go after it often feels nearly impossible. Of course there were those kids back in school who always had a plan. They knew from the day one that they wanted to be doctors and heal the world. But in my experience, these are the people who end up being most disappointed with the reality of their day to day life later in the life. For most of us it is a struggle to find our true calling. In fact, many of us fail. We decide to settle for what we see most people around us in the society settle for. The job is just a means to an end. It pays the bills, feeds the family and keeps a roof over your head. And don’t get me wrong, these are important things. If this is all you want from your life, then you have find your path. But because so many of us settle for this, we convince our selves that the alternative is too hard, or even impossible. So we try to convince anybody who are going after their dreams and their true calling, that they are wasting time. You see, if they succeed, what does this make us? A failure? In this weeks song “Waiting for the sunrise” our hero has take the hard road. They have decided to go after their true calling. But to do this, they had to silence the doubters by leaving it all behind. Even though I’m here to tell a story and sing you guys a song, there is a lesson here as well. If some one you love is determined to go after their dream, think twice before you decide to tell them how they should not. You might run a risk of pushing them away. 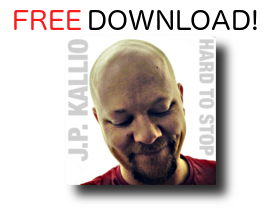 The song is up on my Bandcamp page and you can download it right now HERE. I do want you guys to have the song, but even more I want the song to make you think. And if it does, hit those shares and spread the message. Thanks for taking the time to stop by, you guys rock!